Tune and balance the voice settings of style channels. With this feature, you can optimize styles for your keyboard or create an entirely different sound. Export a style as a set of standard MIDI files, one for each section (e.g., MainA, EndingB, FillBB,...). 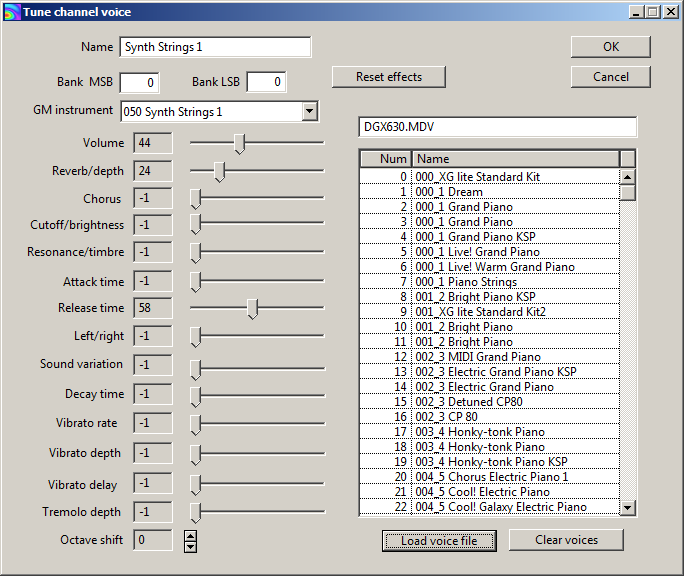 Conversely, import a set of MIDI files to create a style. With this feature, you can edit or create your own styles with any MIDI editor or digital workstation. 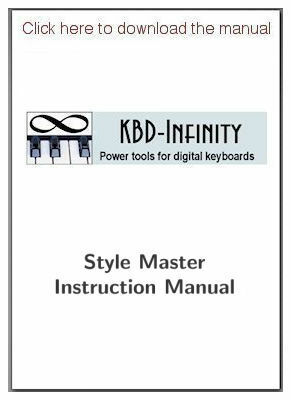 Bulk-convert complete style libraries (for any Yamaha keyboard in both SFF1 and SFF2 formats) to the device-independent PureStyle format. Compact PureStyle files are compatible with any Yamaha keyboard, computer soundfonts and software like the Accompaniment Machine.